…Silently sitting by the window. Leaves fall and flowers bloom. The seasons come and go. Could there be a better life? 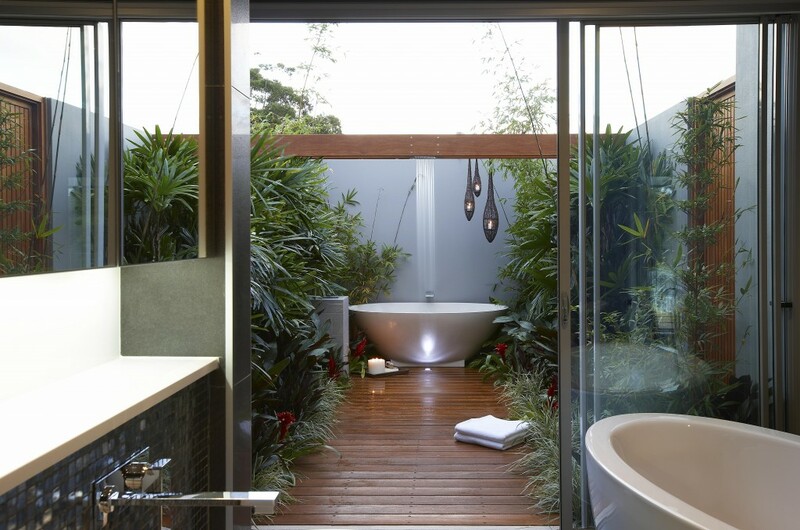 Zen design highlights our relationship with nature and achieving balance between the two creates the serenity that has made Zen baths so popular. 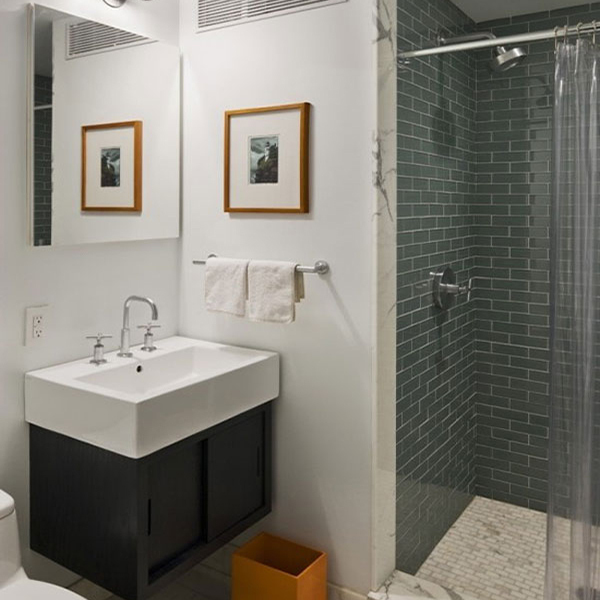 Hastings Tubs, Toilets and Showers is renowned for providing high-quality, trend-setting bath and tile products. Hastings provides both contemporary and traditional designs imported from the finest manufacturers in Europe. With a diverse selection of ceramic, porcelain, glass, and stone tile & trim; faucets, coordinating accessories, white china basins, and bathroom furniture pieces, the Hastings Tile & Bath Collections takes home decor to the cutting edge of design in order to help you achieve your Zen dream.